We at Tripsite absolutely love hearing from our clients, whether it be a simple 'thank you' email or a Dropbox full of photos from a client's trip. 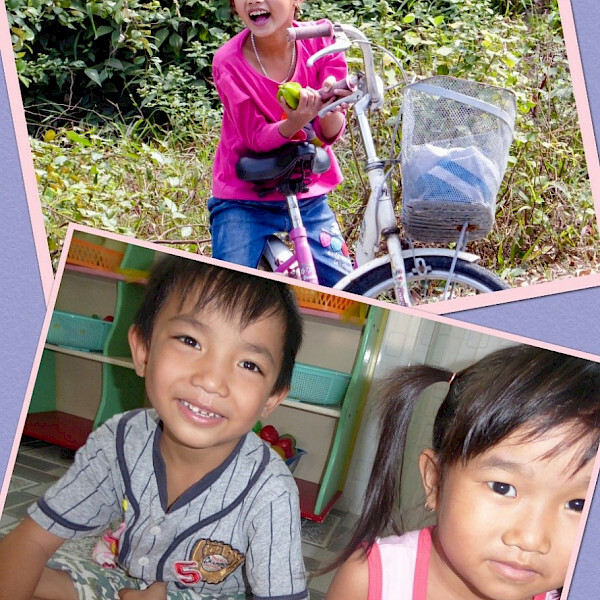 It brings us great joy to help our clients find and organize the perfect biking adventure! We recently had the chance to connect with our friends, Larry and Melanie Hinzman. 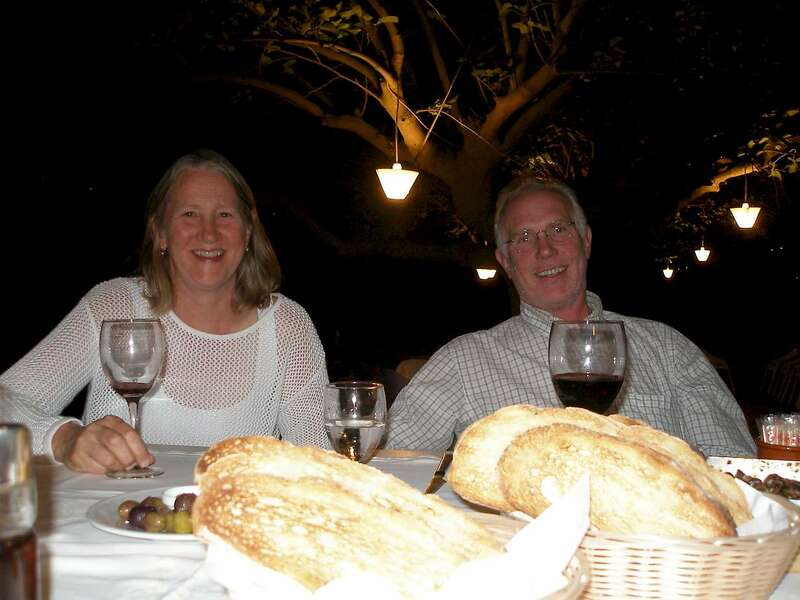 Larry and Melanie recently went on our Flavors of the Mediterranean bike tour in Spain and had a blast! Here is a short interview with them and a few of their favorite photos from their trip. Larry and Melanie having an olive and wine tasting at a local delicatessen with friends. A gastronomical activity in Girona. Tell us a bit about yourself. What is your occupation? 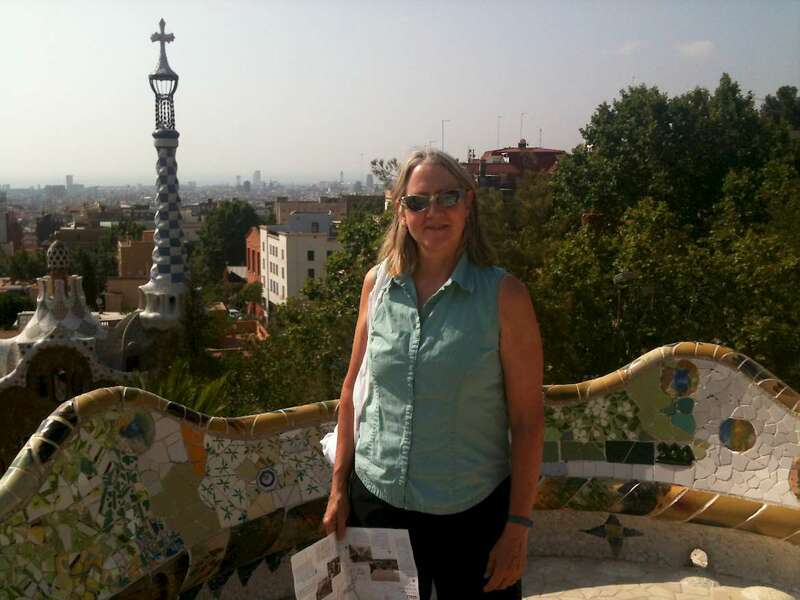 I (Melanie) have always enjoyed travel, the outdoors, and being active. I was born and raised in Alaska and still live here in Fairbanks, Alaska. This is my 30th year of teaching elementary school and I teach the ELP (enrichment learning program – gifted and talented). Summertime you can find me working in the garden or yard and spending hours landscaping our home. We also riverboat and spend time at our cabins. Wintertime is busy with teaching, but I do find time to do crafts and attend community functions. We, my husband and I, have twin daughters who are 23 years old. Both are going to graduate school, one in Alaska and the other in Canada. Favorite place that you have traveled? I have traveled all over the world. So far my favorite place is Italy. Actually, the decision for our biking adventure was between Italy and Spain. Our group of five chose Spain, because three of us had not been to Spain. Why did you chose to travel the Flavors of the Mediterranean. I was especially attracted to this tripsite tour, because of the location (Spain), self-guided tour, and food as part of the experience. Our group enjoys trying new food and drink, thus we were happy. My favorite part was to spend time with my friends, while being outdoors. My girlfriend, Lauri, and I have been friends for 42 years. I introduced her to her husband. So the two couples and my new friend, Keith, were a major part of the trip. Second favorite, the exposure to beautiful countryside, while biking. Also, enjoyed the different variety of terrains during the ride. Third favorite, the “gastronomical activities” planned daily for our experience. If you could go on any one of our tours, which one would you chose? 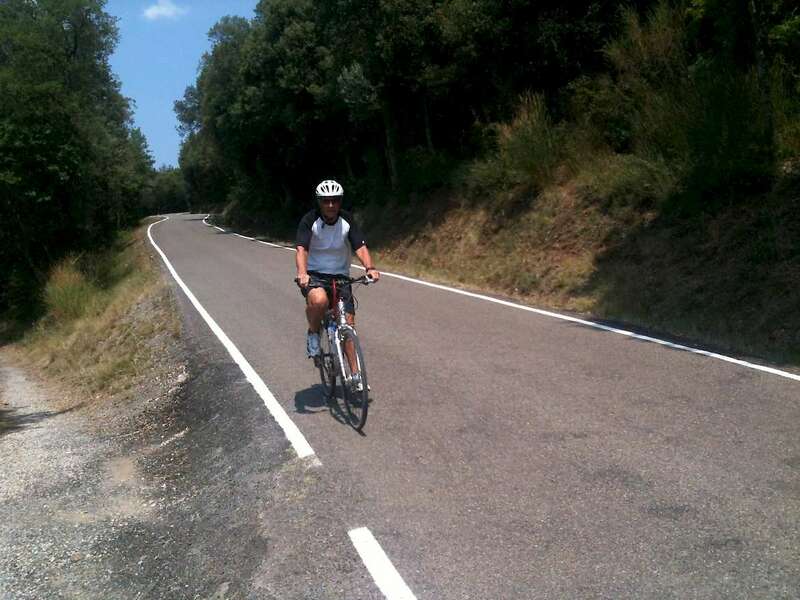 We are very interested in biking in Greece or Italy. Why? 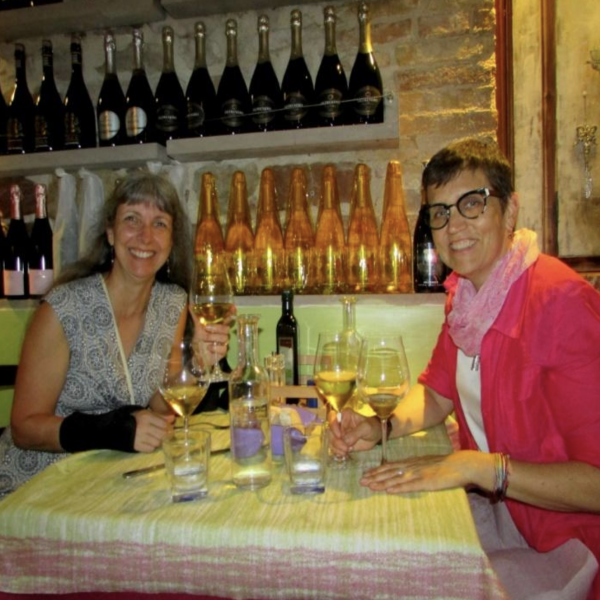 The climate should be warm, the ocean breezes cooling, and the wines/foods delightful. Park Guell: Barcelona This is an amazing park created by the architect, Antoni Gaudi, which was built in 1900-1914. 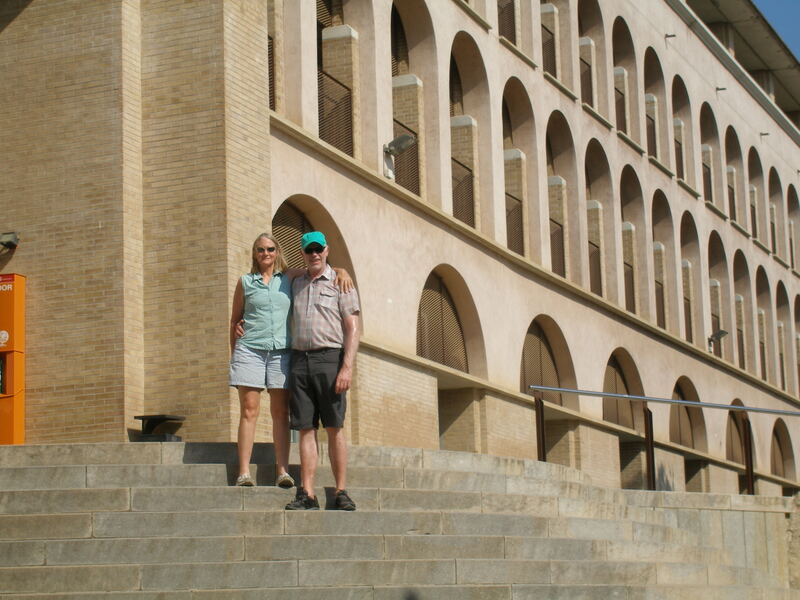 This was our first day in Spain and we took the time to explore and sightsee. 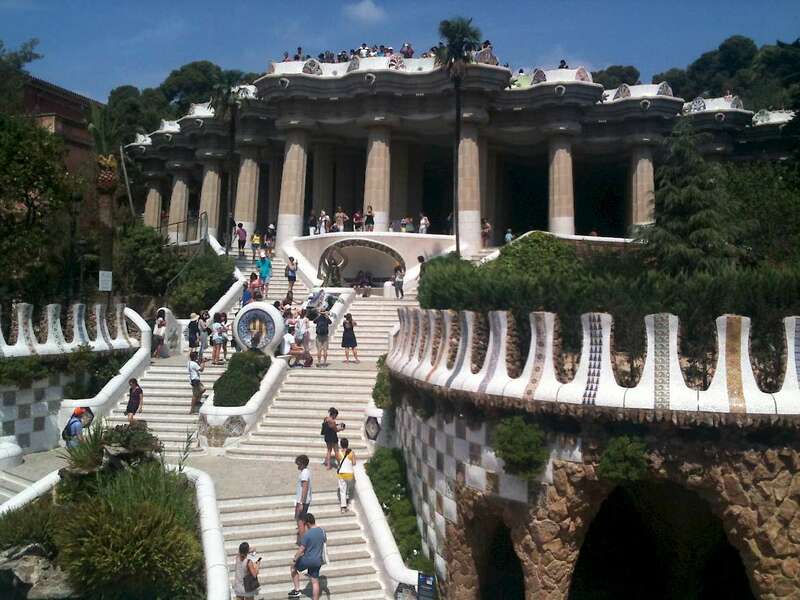 Guell Park: Barcelona. Designed by Antoni Gaudi, represents an exceptional and outstanding creative contribution to the development of architecture and building technology. Love all the curves and ceramic tile work. 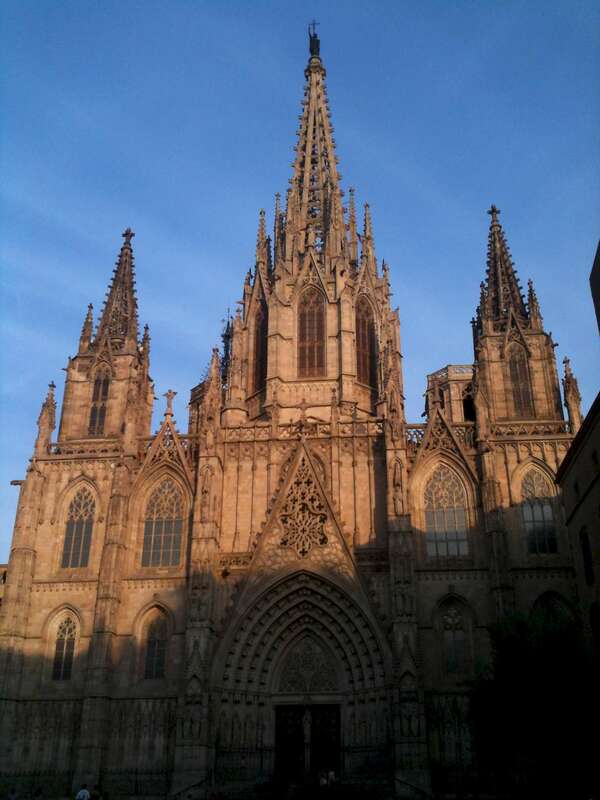 Cathedral Generalital: Barcelona. 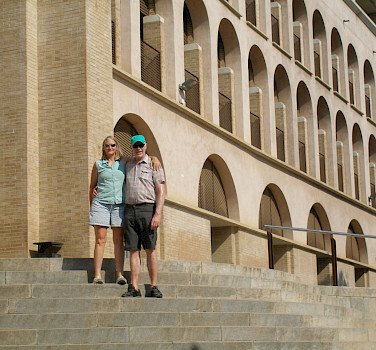 The views of the many beautifully designed buildings were always breathtaking. 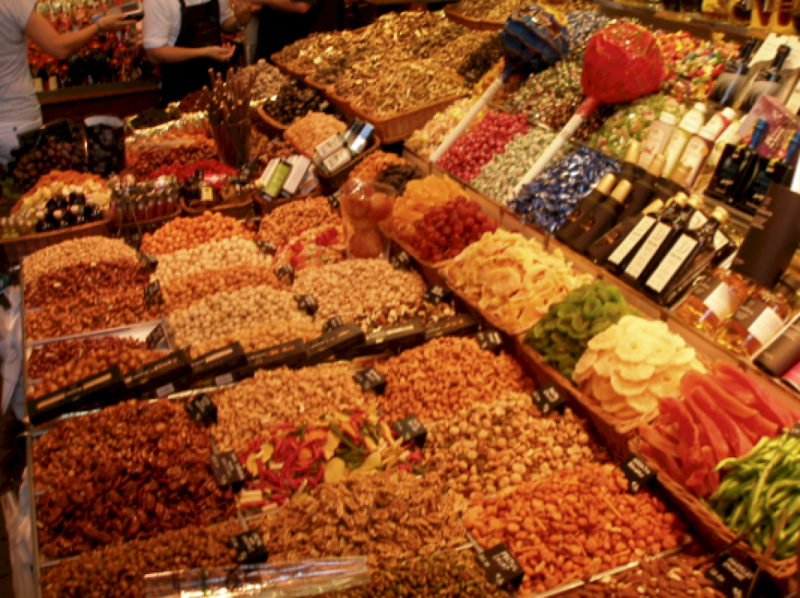 Mercat de la Boqueria: Located in Barcelona is a huge local market including meats, fruits, vegetables, olives, cheese, spices, candies and more. Record Setting Temperatures: The bike path was built on an old railroad grade. We especially enjoyed these shaded paths, because the temperatures were between 90 and 100F degrees each day. 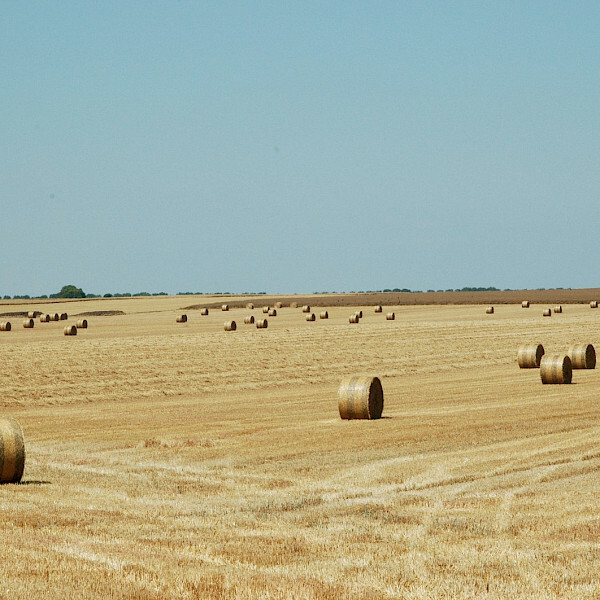 Spain was experiencing a record setting temperature spike in July. Mountain Top: This was the restaurant Cal Bosqueta in Quart. Almost everything served at this restaurant was grown and raised on site. A gastronomical activity offered by Tripsite. 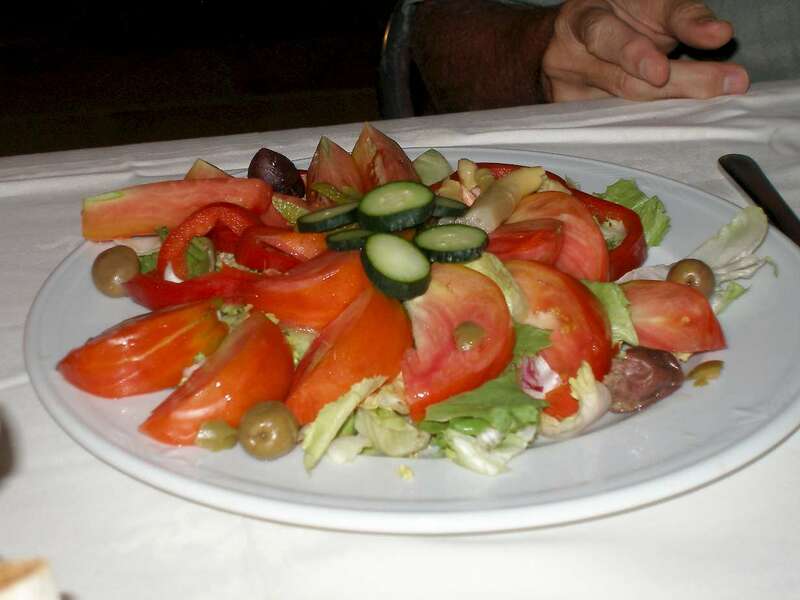 Tasty and Fresh: All the meals were prepared with scrumptious local foods. This meal served 6 different types of olives. Rest Stop: We took a stop on a trail looking over Amer, a tiny picturesque and once bustling mountain village, located around the old railway line. Now this is a sleepy quiet village with a beautiful 18th century square. 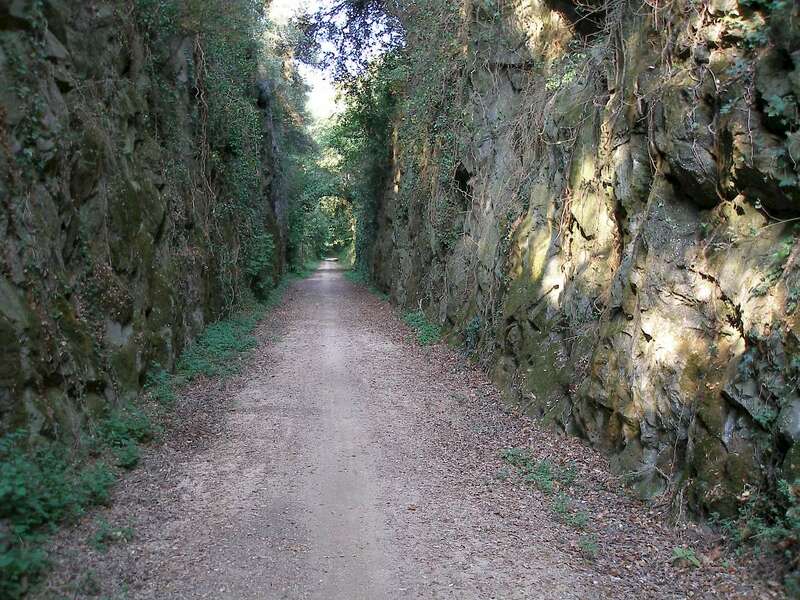 Paved paths: Some “paths” were roads and some were narrow trails, thus we used mountain bikes for our adventure. 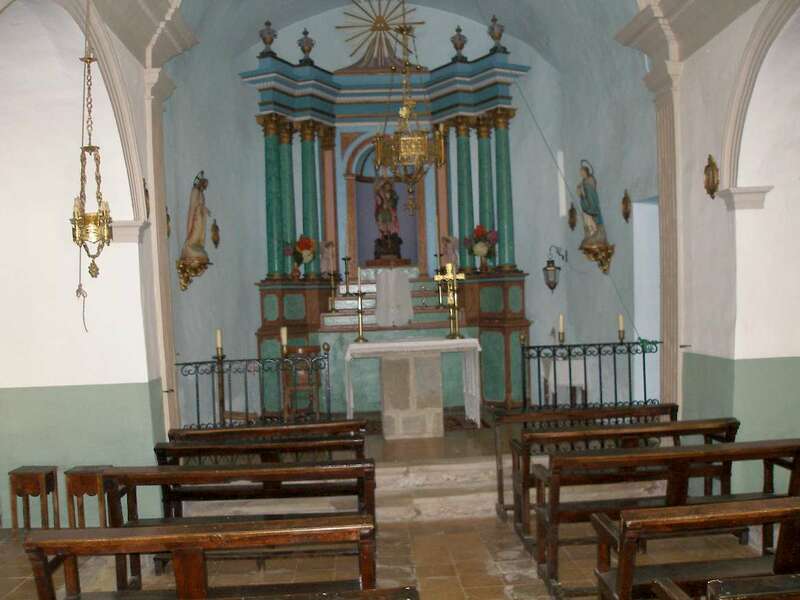 La Rectoria de Sant Miquel de Pineda: We stayed two nights at the Catalan Rectory (bed and breakfast) 20 feet away from this church. 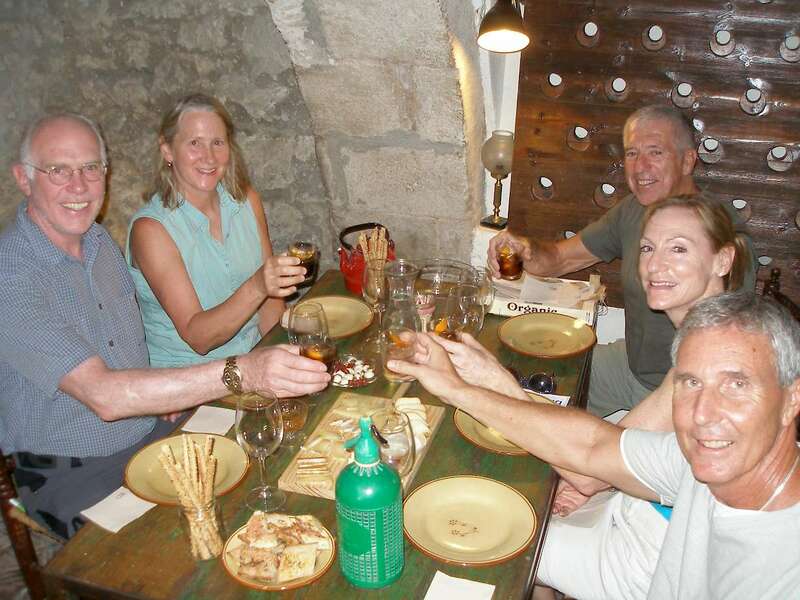 The owner was a chef and our gastronomic activities included a cooking class and Ratafia tasting. 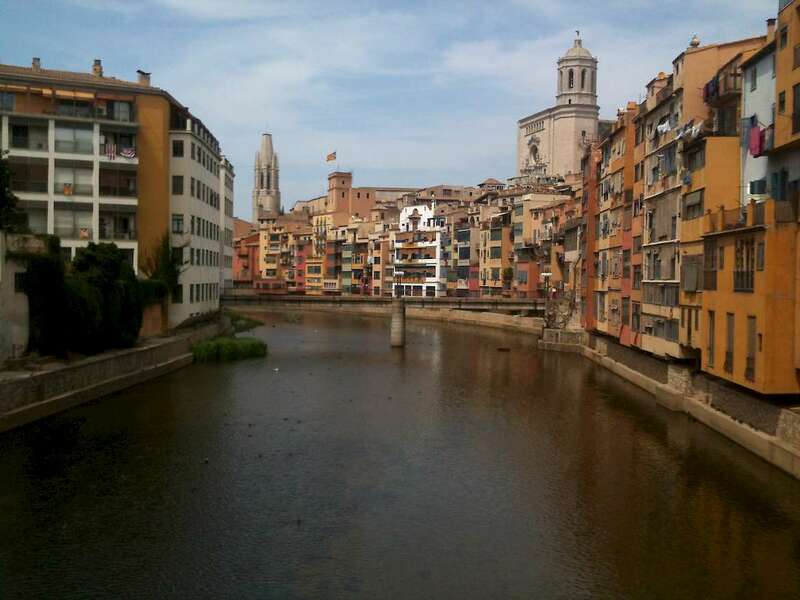 Girona: This river, riu Onyar, flows through the town of Girona. 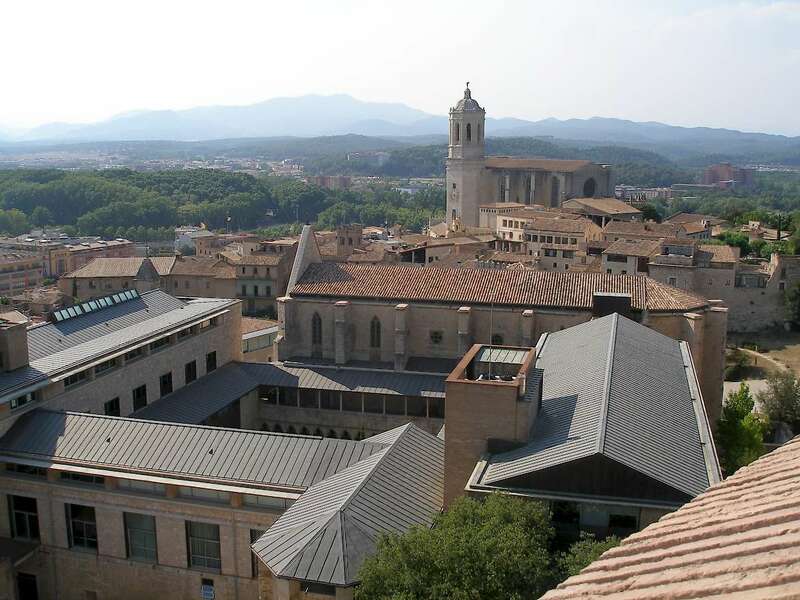 Top Side View: This is the University of Girona and town. This is Melanie's aunt. It is terrific to share in lovely adventures. We traveled to many wonderful places and each one stays as fresh as when it was experienced. Now that we are 75, mostly we remember and delight in seeing through the eyes (and tastes) of others. You might consider Sri Lanka. It is tops with us. I can't believe that they went on such an amazing trip without their children! Its just not fair. Still, I am glad they had a wonderful time even if we were left home and neglected.